Kids Need to Know About Moses! Talk With God ‘Face to Face’! Kids today need heroes – and not just people who are good at throwing a football or who have a terrific singing voice or who were born into a famous family. They need heroes they can identify with and learn from – they need heroes like Moses. Unfortunately, many churches focus on teaching kids STORIES and the “morals of those stories” instead of letting them get to know the real PEOPLE involved. For example: Most churches teach kids about Moses in snippets - kids might learn about the Ten Commandments one year and then hear about him parting the Red Sea the next. So kids remember a guy who was involved in some pretty amazing things but they really don’t get to know what he was like as a man. Moses becomes just another passing character that they know is in the Bible, but that they don’t really come to KNOW. Don’t those verses paint a picture of a complex, interesting man that kids would benefit from knowing better – someone who can inspire them to step out of their comfort zone and accomplish more? In All the Facts About Moses we lay out the truth about this amazing man. Instead of learning about Moses as just a character in popular Bible lessons, kids will discover Moses as a PERSON. They will learn about his fascinating life story, his personality, his mistakes, his triumphs. In short, you get everything you need to teach kids about Moses with confidence & ease! Each can be taught in 15-20 minutes. These lessons cover not only stories about Moses, but some of the most influential pieces of his personality. 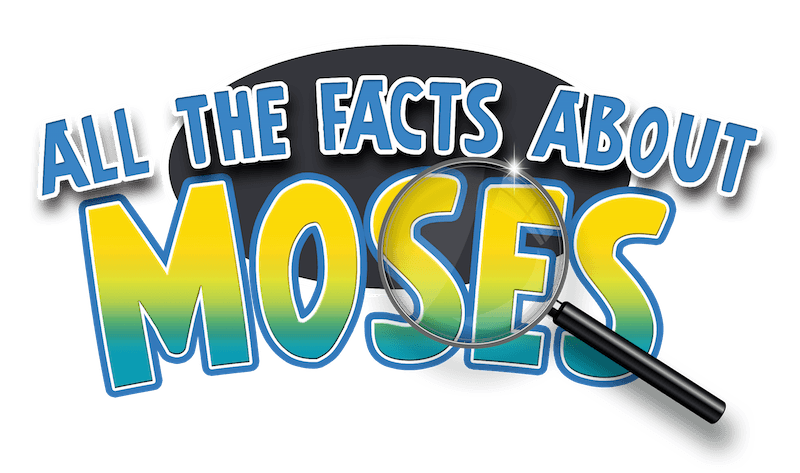 Each game teaches facts and scriptures about Moses, as well as reinforces Moses’ personality traits that should be emulated. 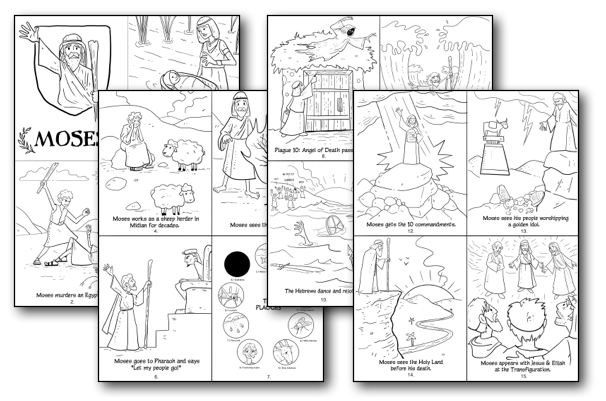 Keep the kids learning (& out of trouble) before and after class with 17 printable coloring & activity sheets! These are also great time fillers to have on hand if you suddenly need to fill 5-15 minutes. Just print off as many as you need! Use our printable 8.5 X 11 certificate to award students upon completion of the Moses Lessons. 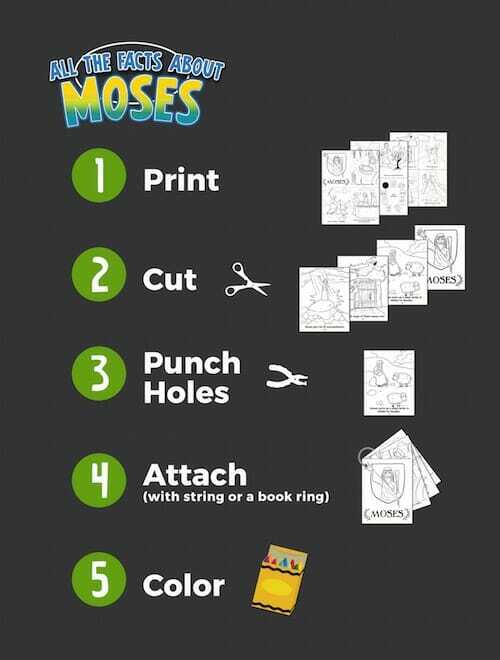 Help kids of all ages learn about Moses with our printable flip book! 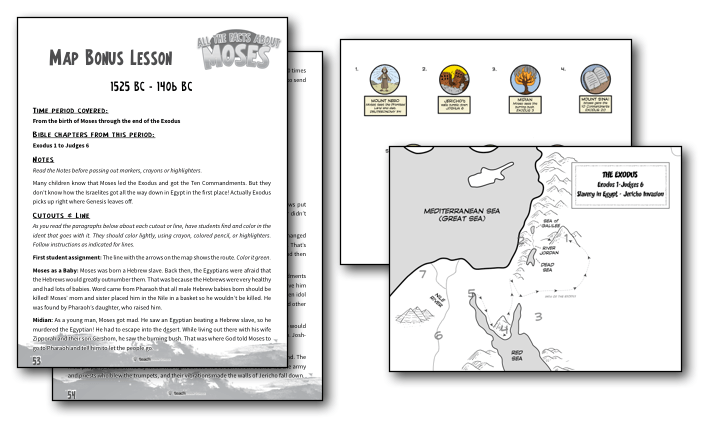 Our "Moses Map" bonus activity helps children understand the geography related to Moses' life. Kids get to cut out key landmarks and paste them on a map to help reinforce the big picture of Moses' life. That’s right, we are so sure that you will love the All the Facts About Moses Lesson Pack that we are offering an unconditional 100% money-back guarantee. Patience & humility are rare traits to find in kids. That’s because these are virtues that need to be taught, role modeled, and practiced. By learning about Moses as a person (and not just a character that appears in different Bible stories), kids will start to understand and embody the character traits he championed. Moses is the Bible Hero the kids of today need in their lives! YES, I want in! 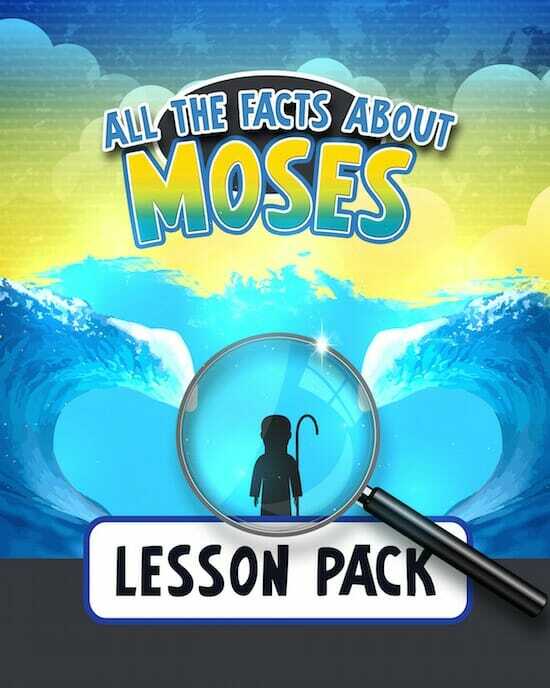 I want access to the "All the Facts About Moses Lesson Pack". Please give me INSTANT access right now!